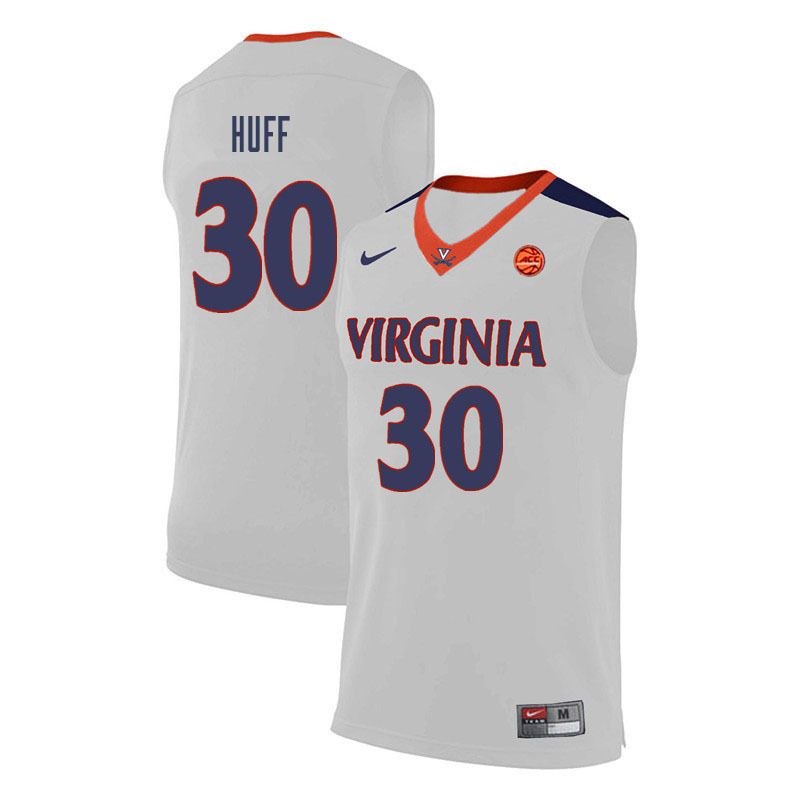 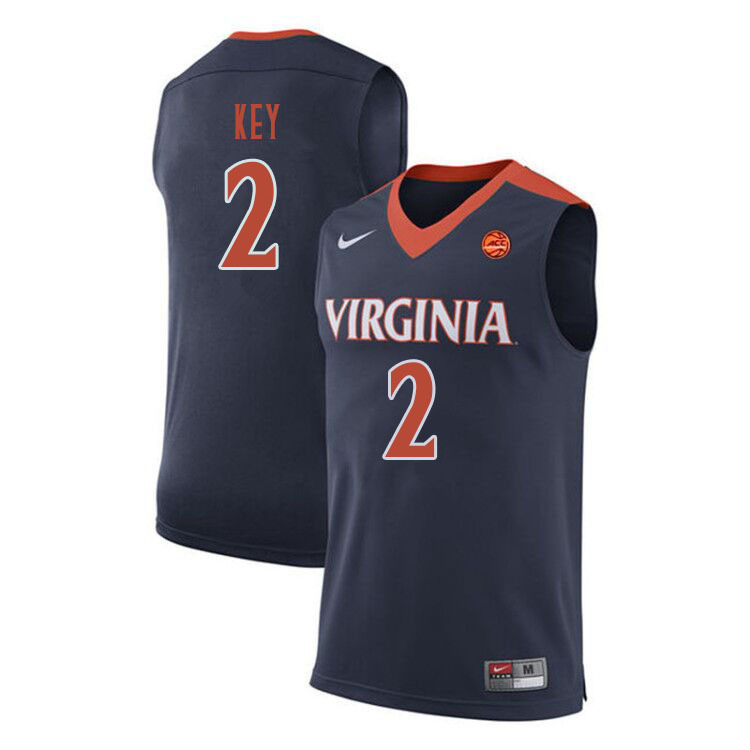 NCAA Virginia Cavaliers College Basketball Jerseys Sale Official Store! Virginia Cavaliers College Basketball Jerseys|Apparels|Merchandise Sale Official Store! The 2017–18 Virginia Cavaliers men's basketball team represented the University of Virginia during the 2017–18 NCAA Division I men's basketball season. The team was led by head coach Tony Bennett in his ninth year, and played their home games at John Paul Jones Arena in Charlottesville, Virginia as members of the Atlantic Coast Conference.